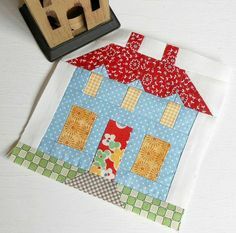 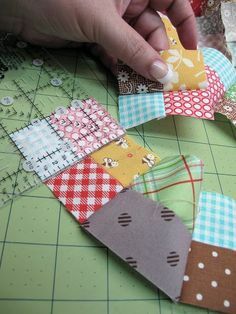 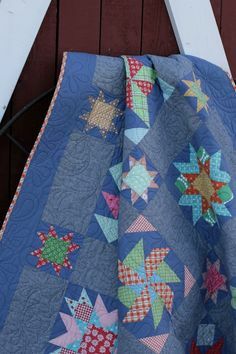 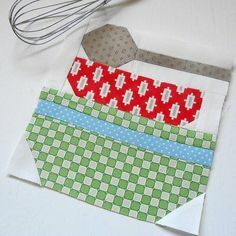 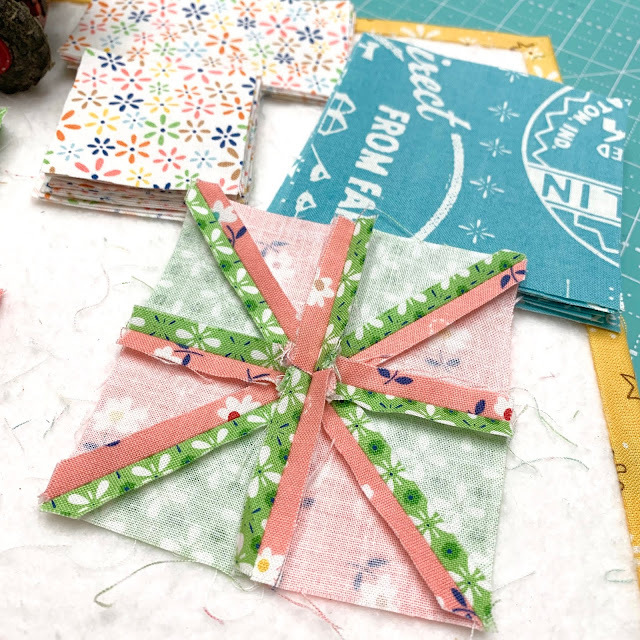 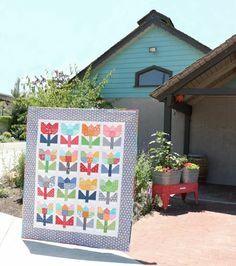 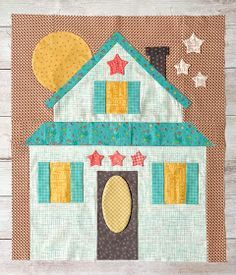 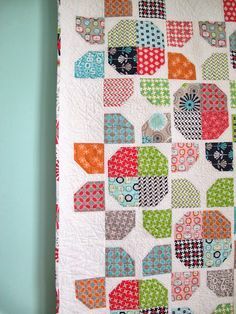 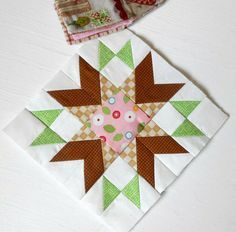 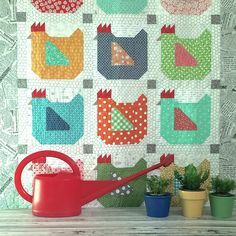 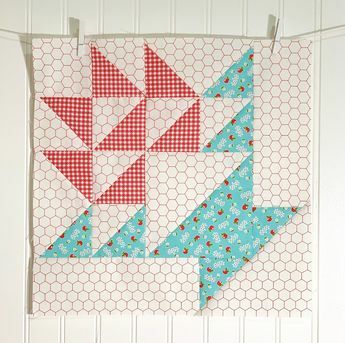 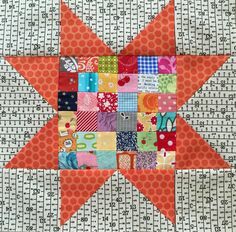 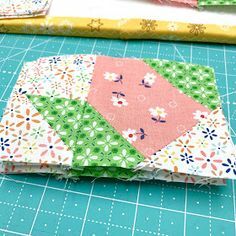 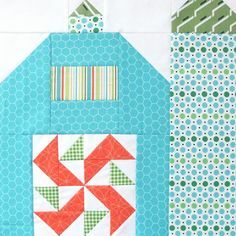 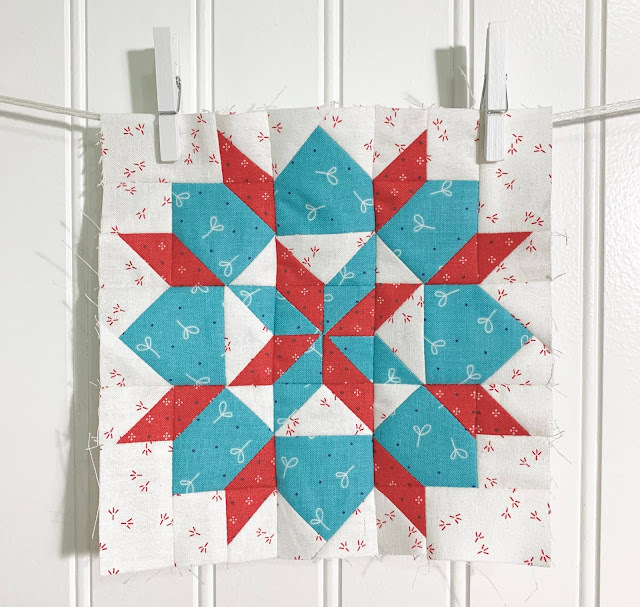 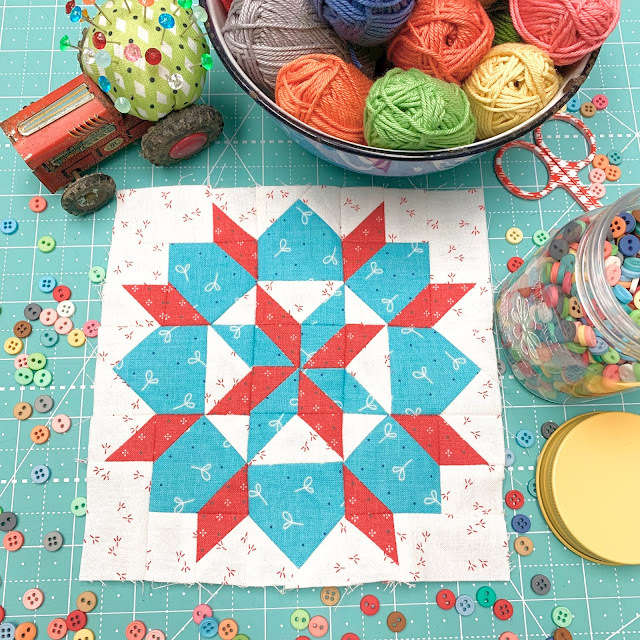 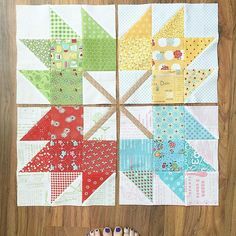 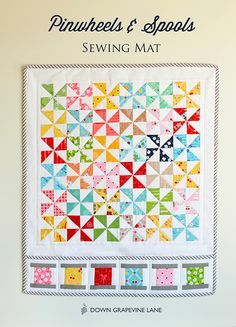 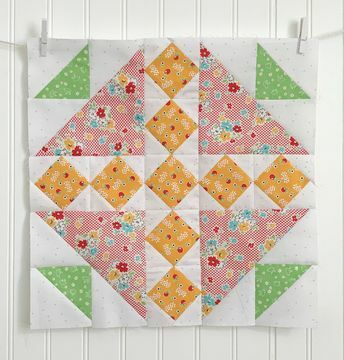 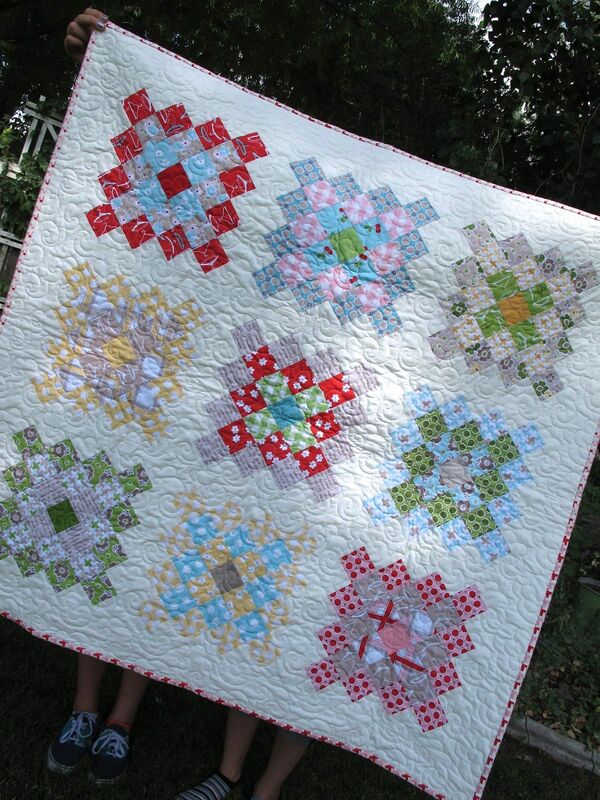 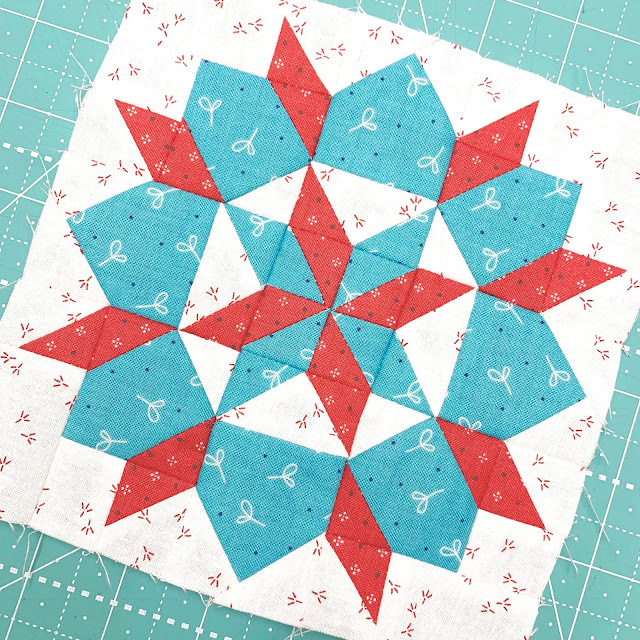 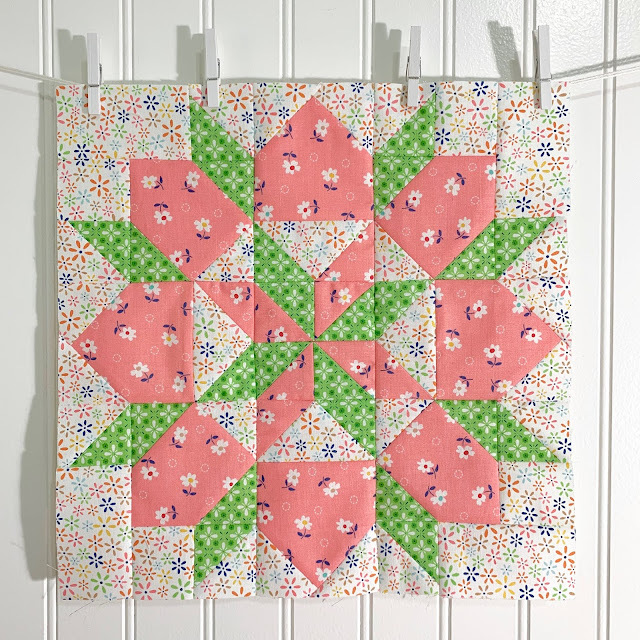 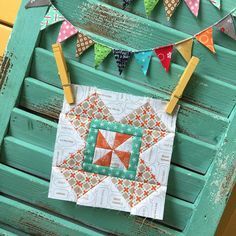 Grandma's Star Quilt Block Tutorial...with Farm Girl Vintage Fabric! 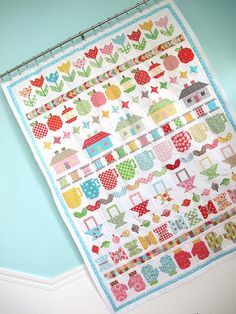 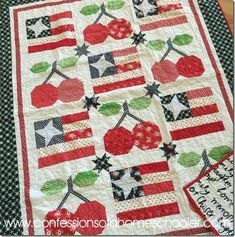 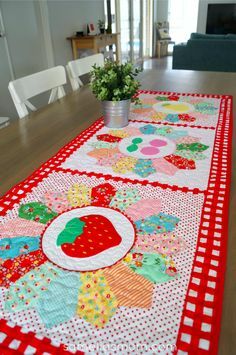 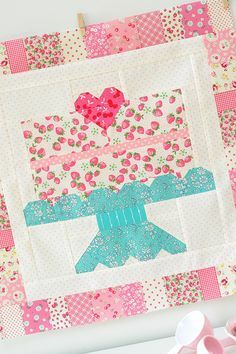 The Farm Girl Vintage book and (beautiful sampler quilt) by Lori Holt ofBee in My Bonnet has reached its one year anniversary and we're celebrating! 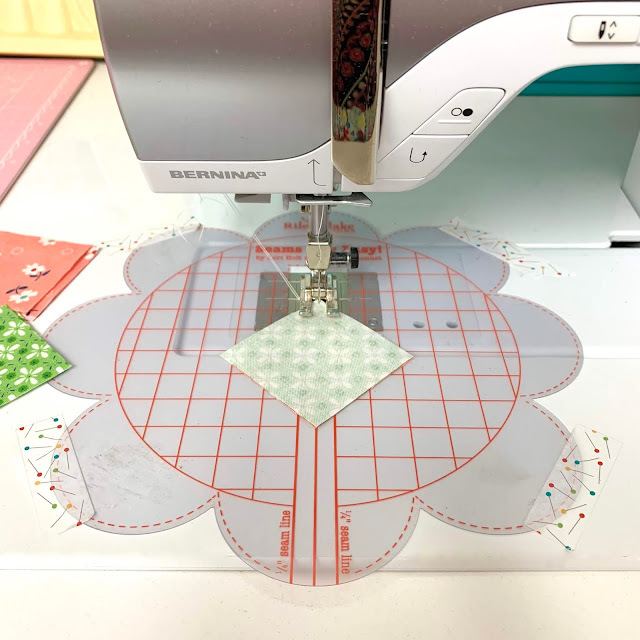 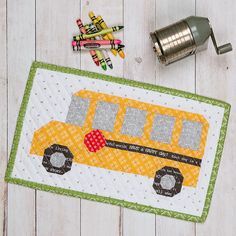 We are so excited to have Lori Holt of A Bee in my Bonnet's first class on the Imagine with Riley Blake tutorial channel. 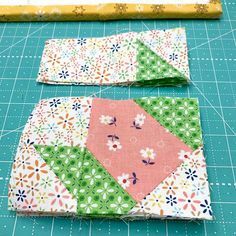 3 days in a row of sewing with my sister and I've got 3 out of 7 rows done on the quilt kit that my mother gave me for Christmas. 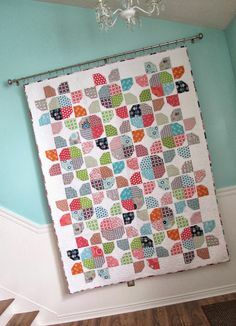 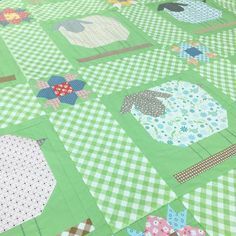 Bee In My Bonnet: The Quilty Barn Along...First Quilt Top Complete!!! 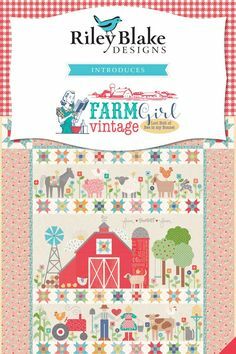 Today Fat Quarter Shop are holding a special event to celebrate the one year anniversary of Lori Holt& fabulous Farm Girl Vintage quil. 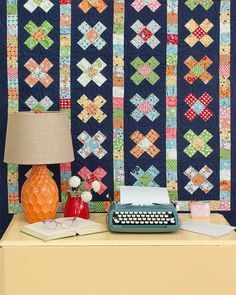 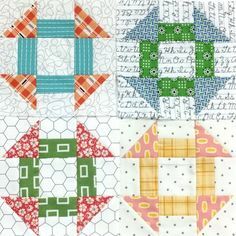 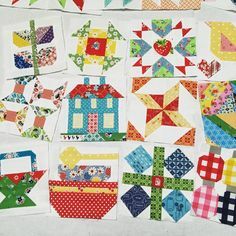 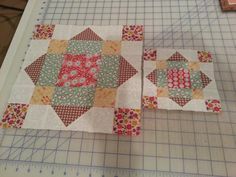 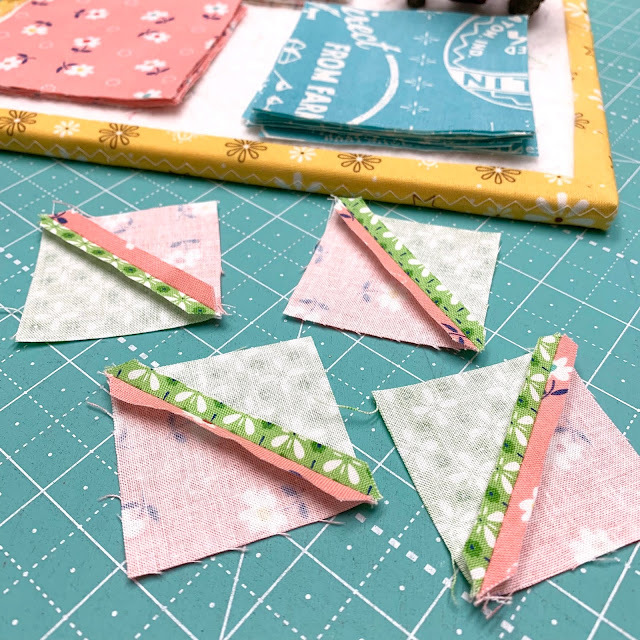 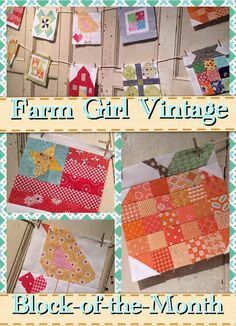 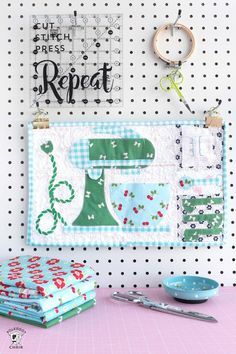 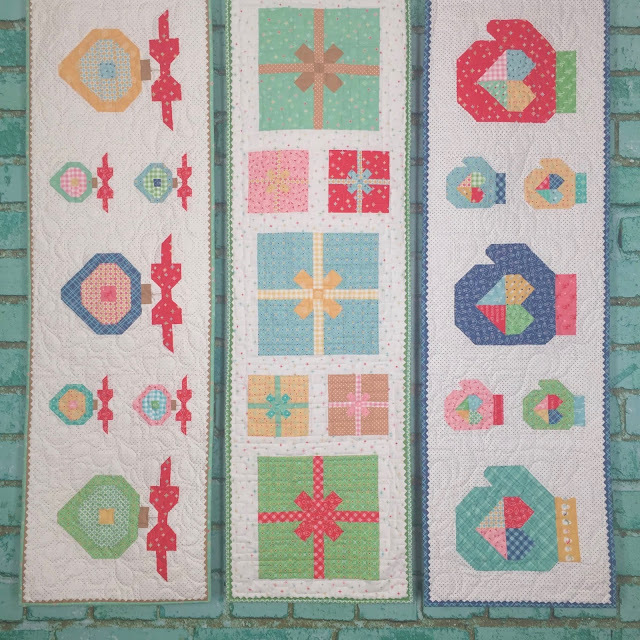 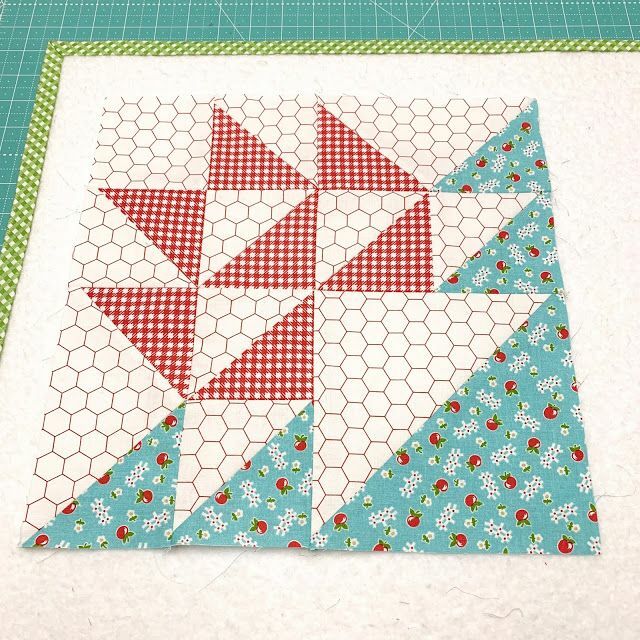 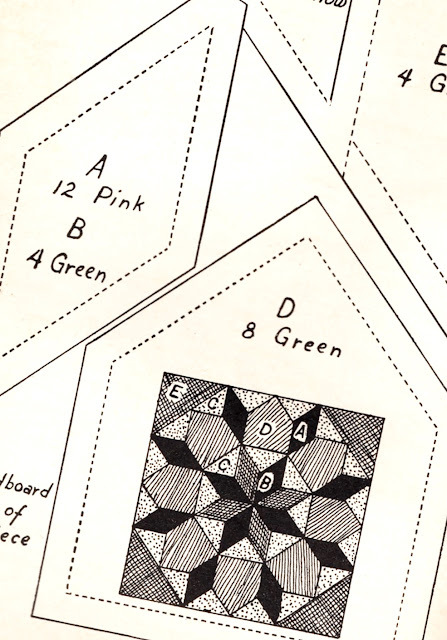 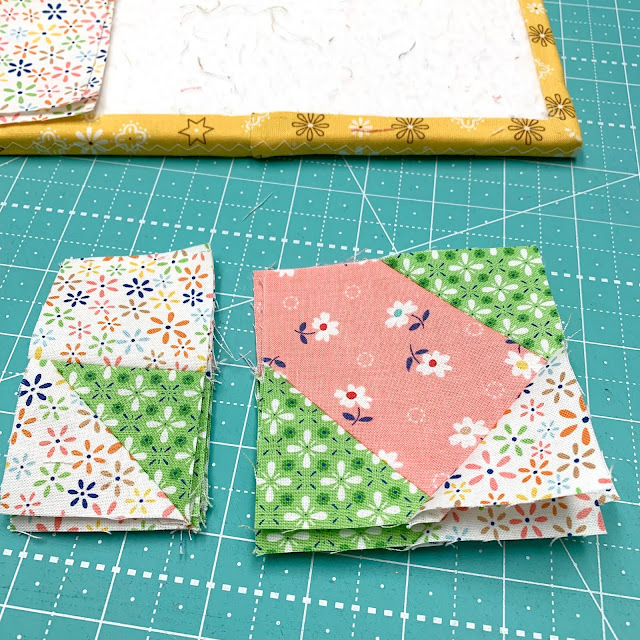 You will need the book Farm Girl Vintage by Lori Holt to complete these blocks. 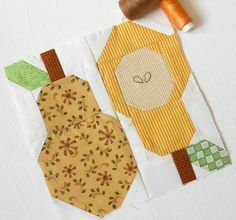 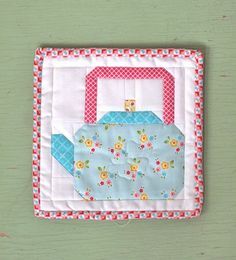 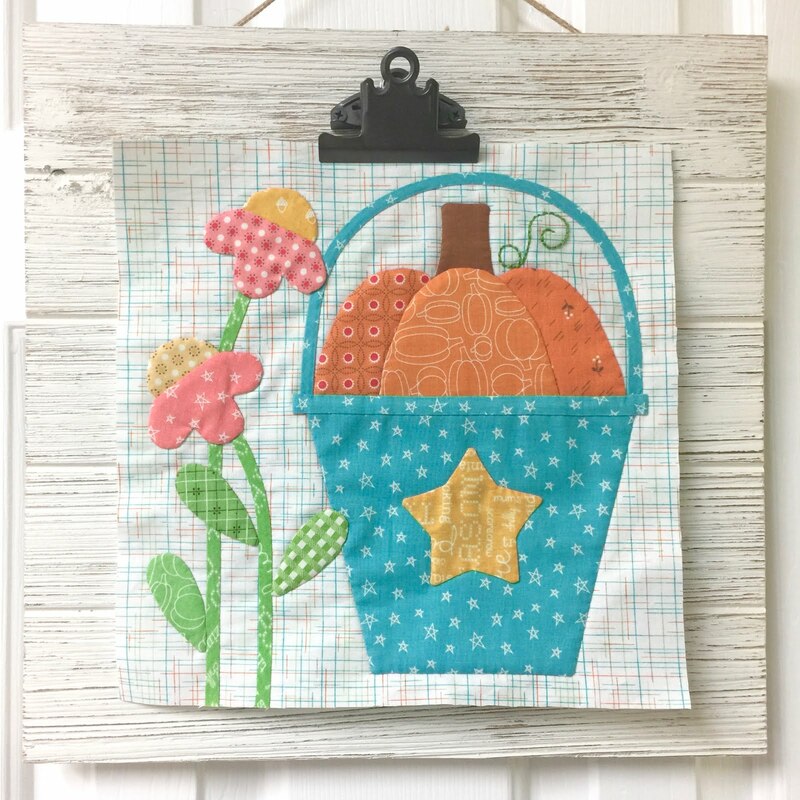 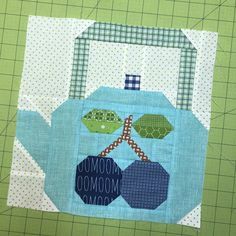 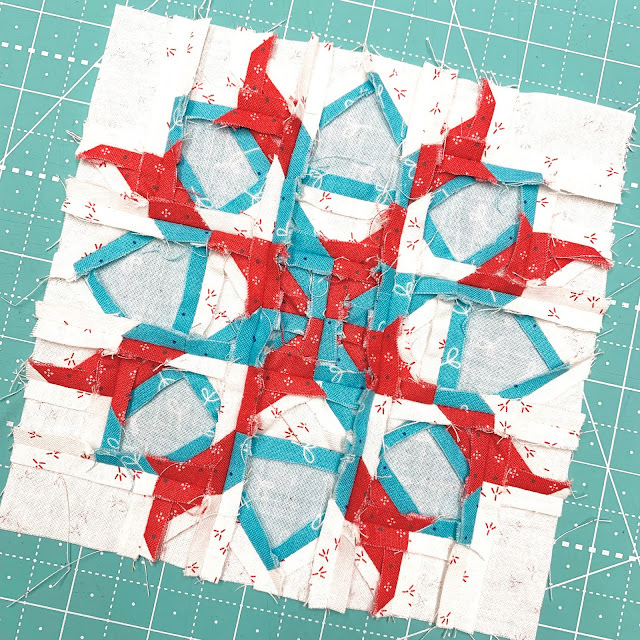 Bee In My Bonnet: Vintage Block Along Block Two - Pattern Basket Block Tutorial! 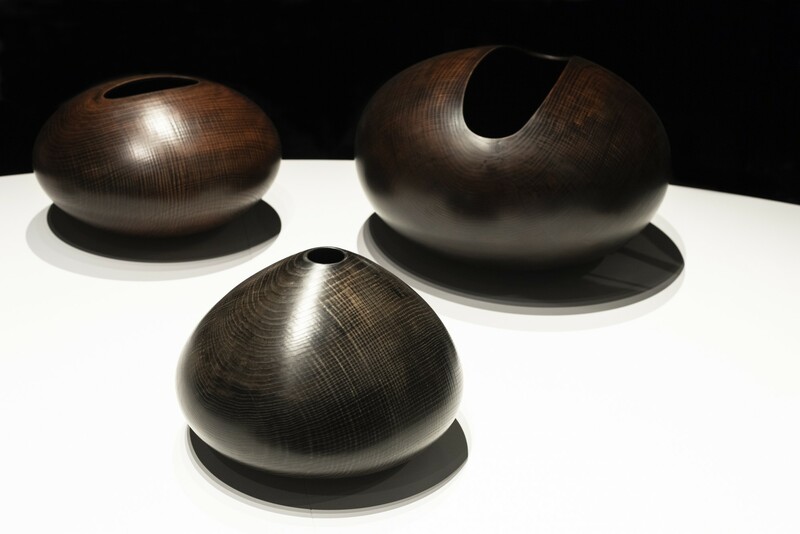 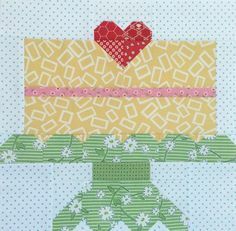 I chose 3 more prints from. 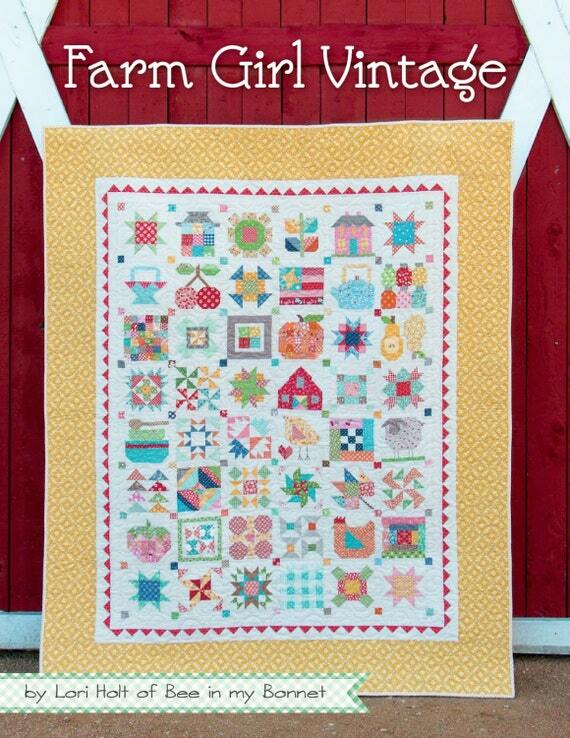 Farm Girl Vintage to make the 12" block. 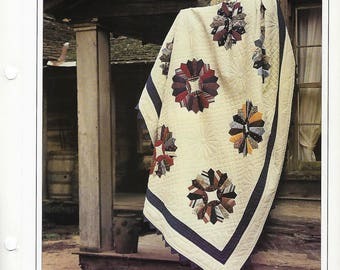 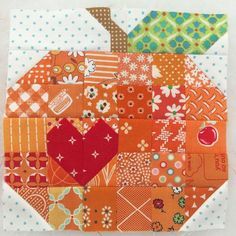 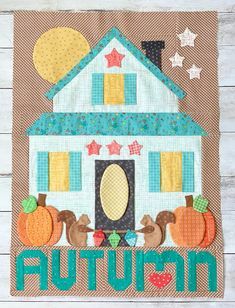 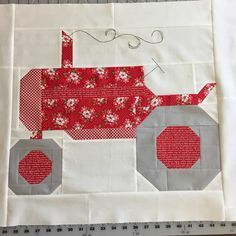 Bee In My Bonnet: Farm Girl Friday - Farm Girl Vintage " Hauling Day" Quilt Block pumpkin with a heart. 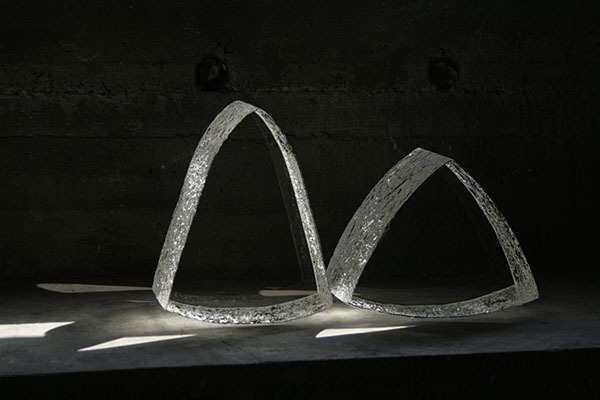 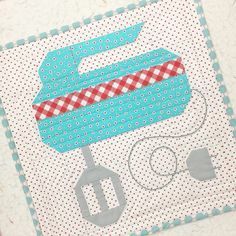 this could be a curling rock! 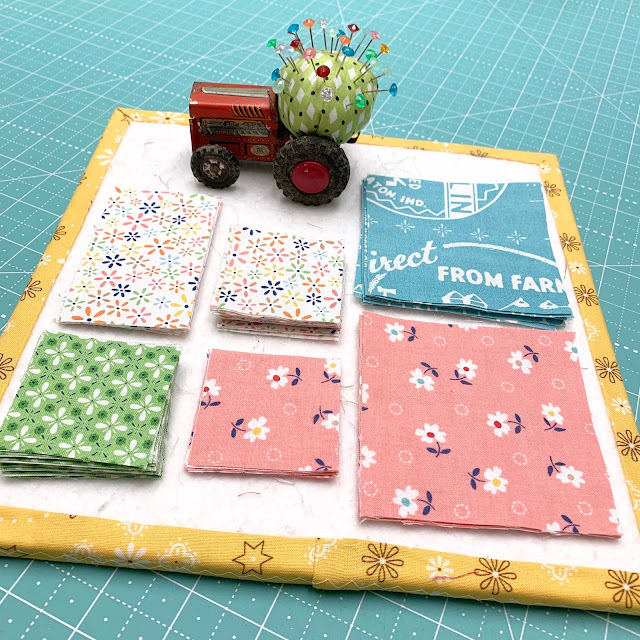 Bee In My Bonnet: Farm Girl Friday - Week 19 - New Farm Girl Vintage Flowers Pattern! 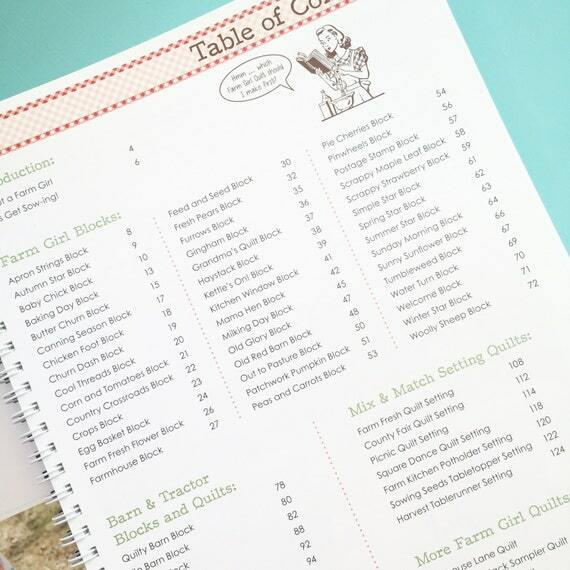 Bee In My Bonnet: New Farm Girl Patterns! 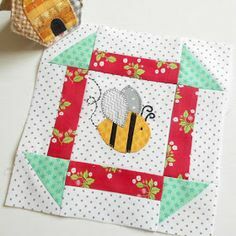 This bee is very happy!If you are using the quick fuse (fusible webbing) method for the Bee Happy sew-along here is a fast way to make the five bees. 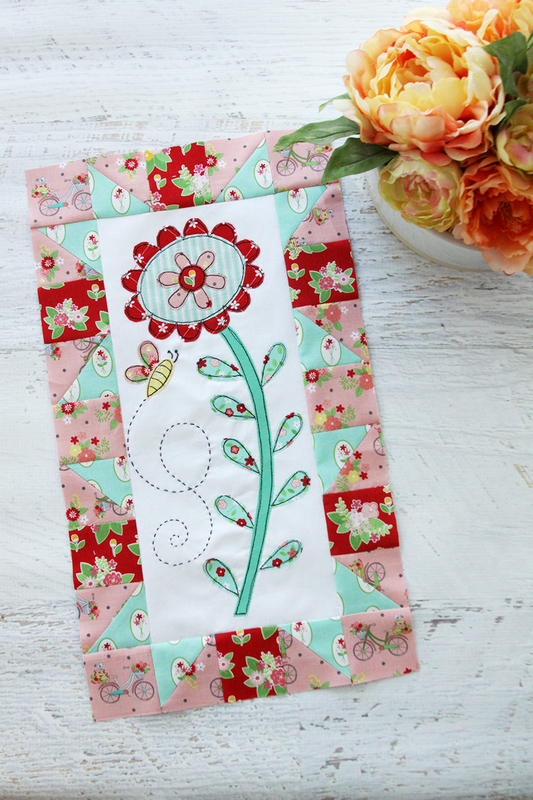 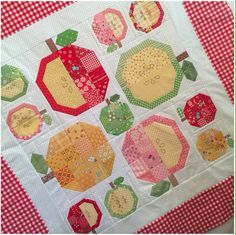 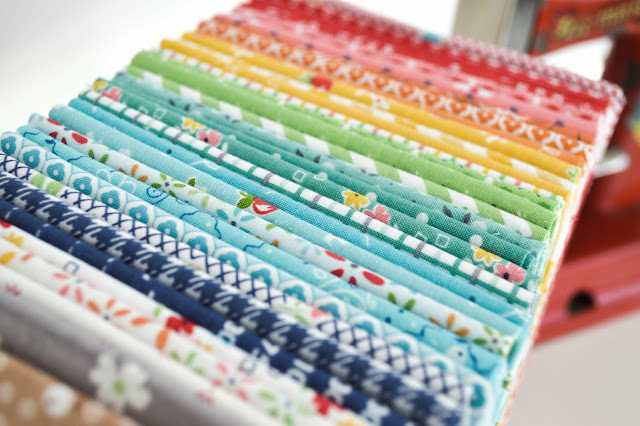 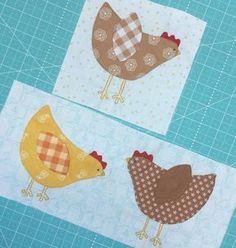 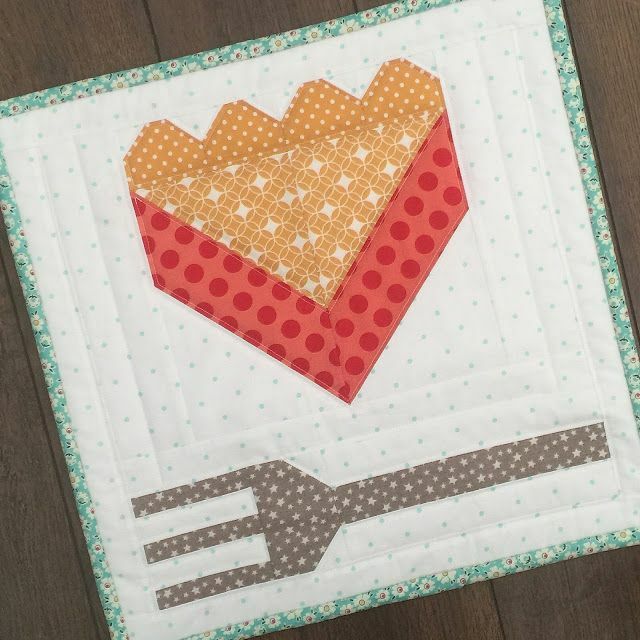 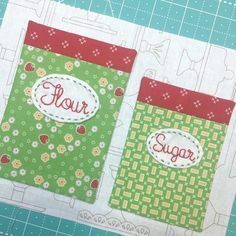 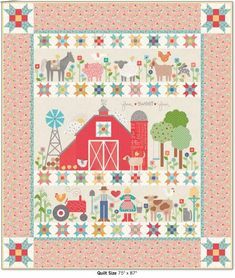 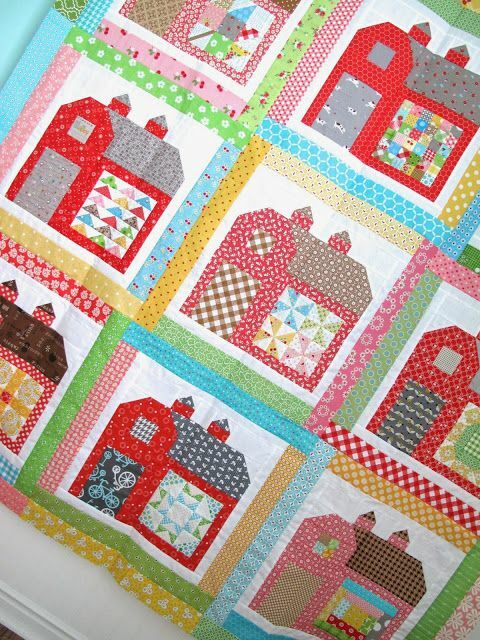 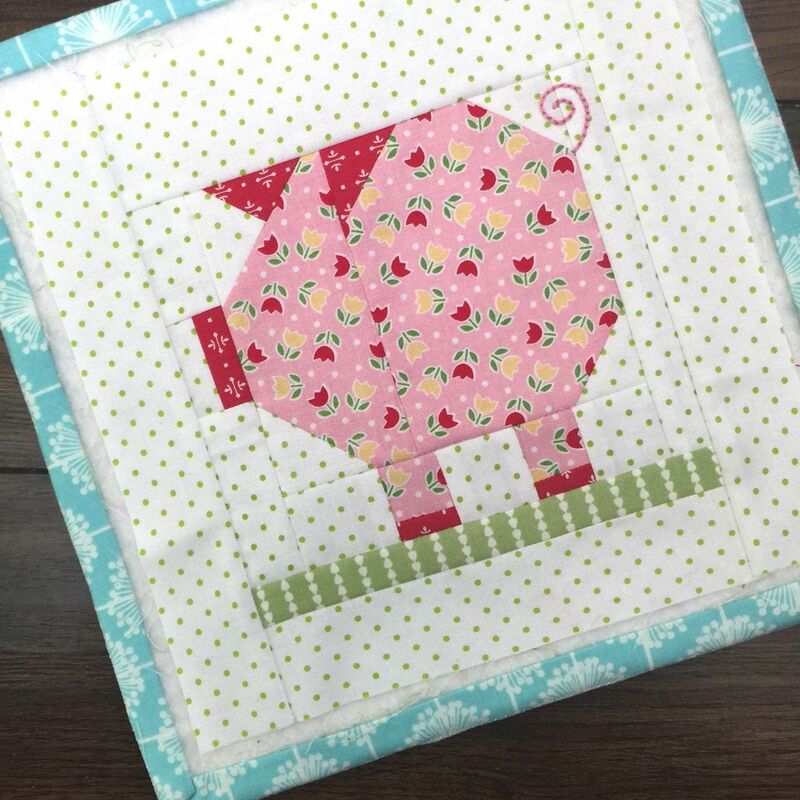 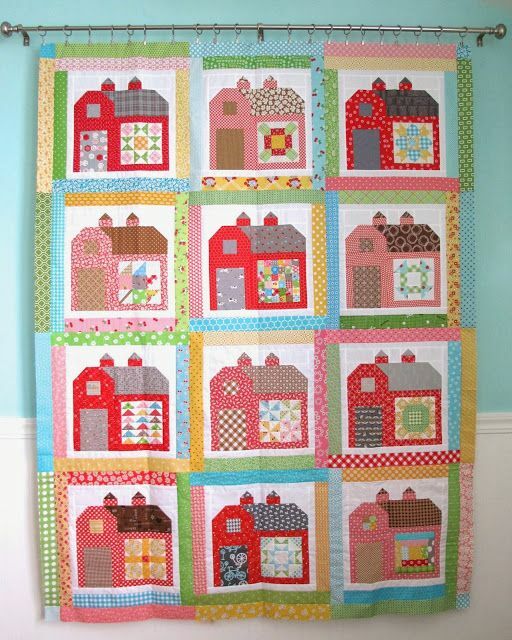 Just listed - Lori Holt's Farm Sweet Farm Sew Along Quilt Kit. 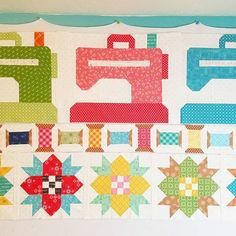 Sew Along starts January 28th, 2019. 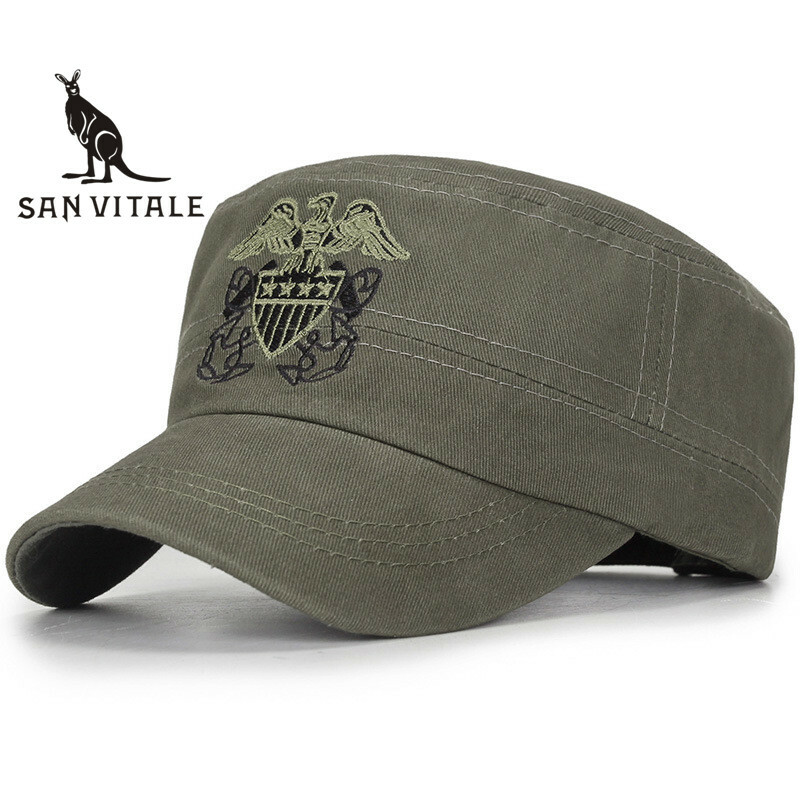 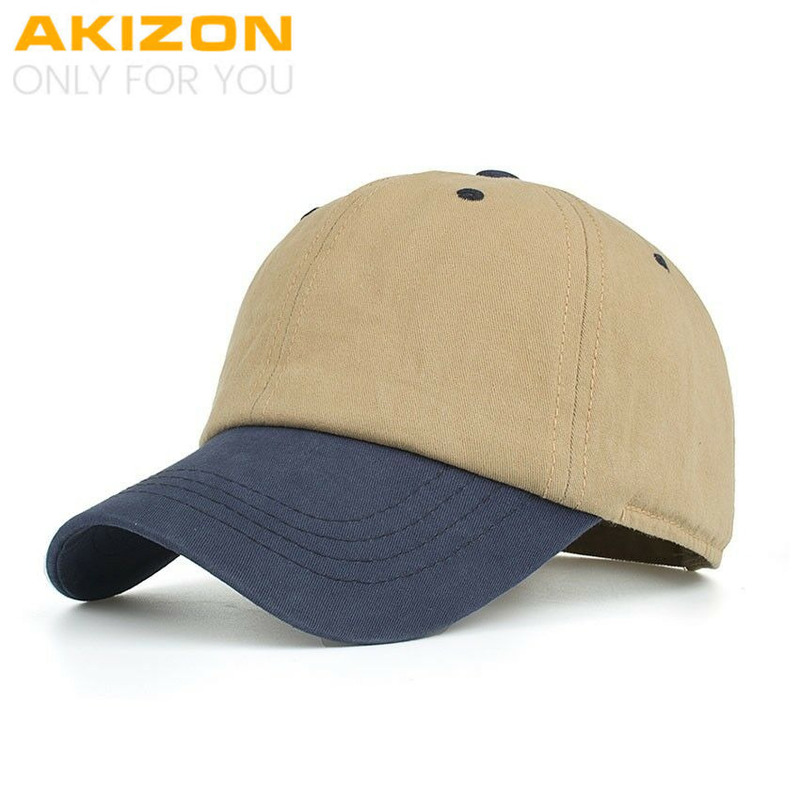 Gets yours now on PreSale! 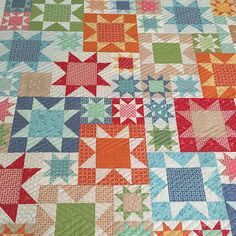 Click on my Etsy link. 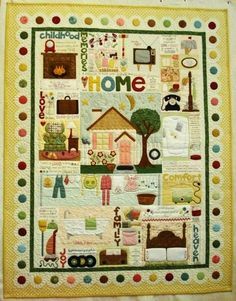 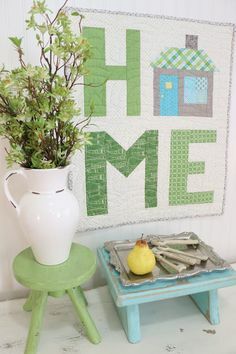 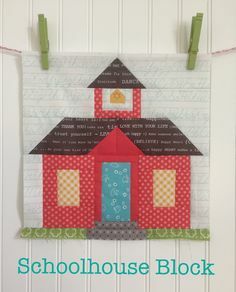 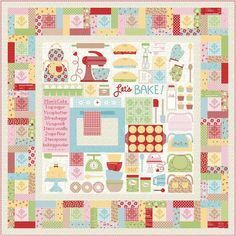 Inspirational Home Quilt Happy Spelling Bee Saturday everyone! 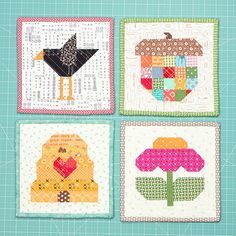 We are on row three of the Alphabet Sampler! 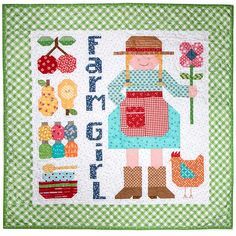 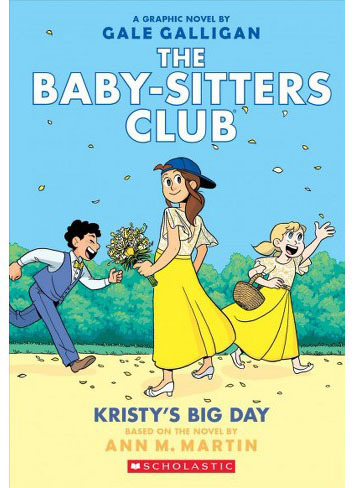 Bee In My Bonnet: Farm Girl Friday - Week 14!!! 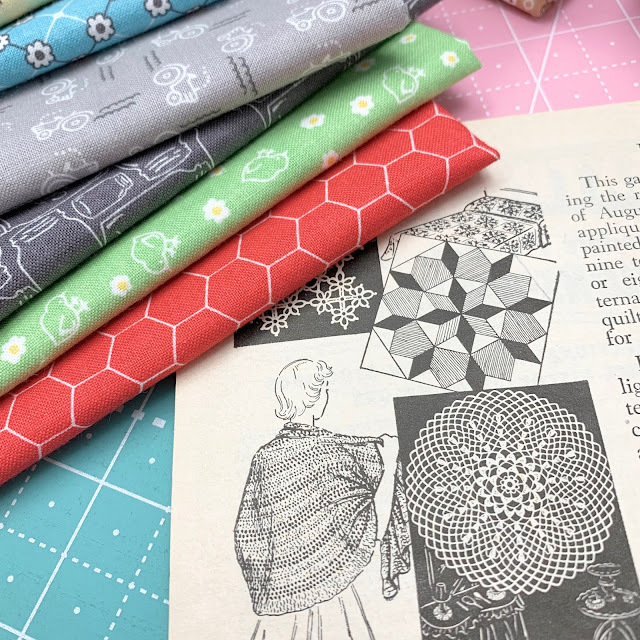 - New Companion Patterns Too!!! 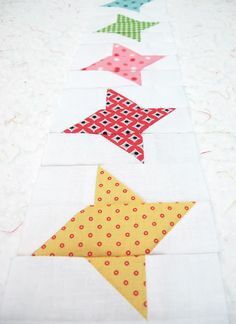 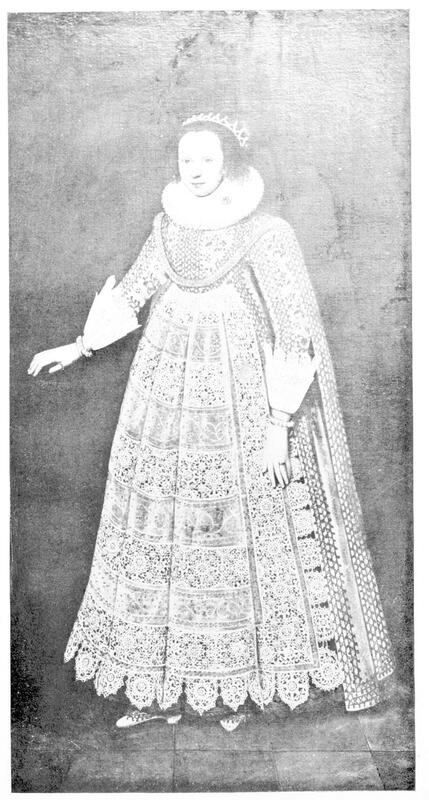 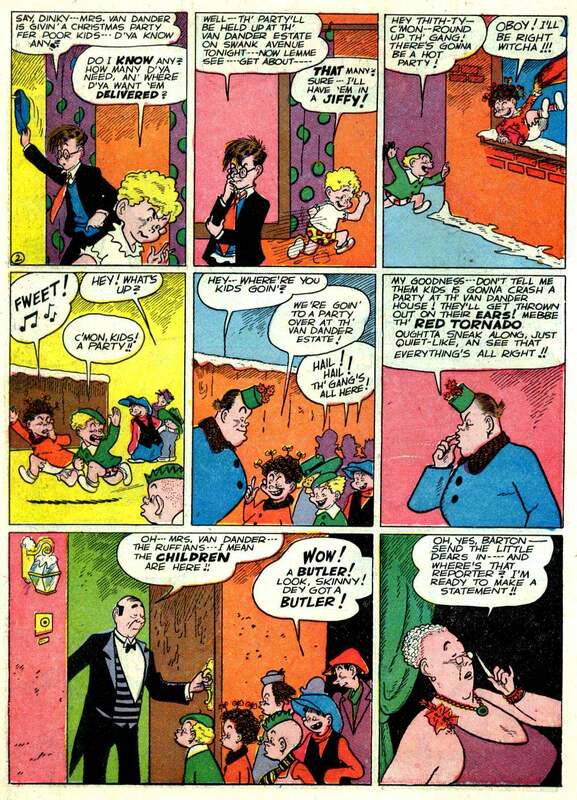 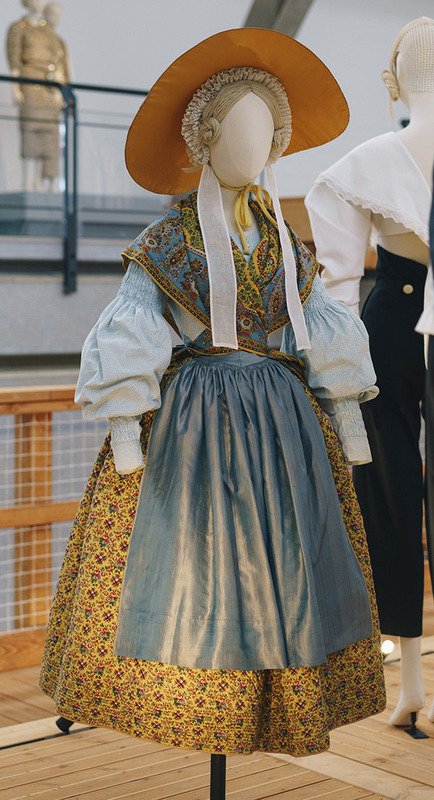 4 patches: Bee In My Bonnet: Bee in my Bonnet Row Along - Row One. 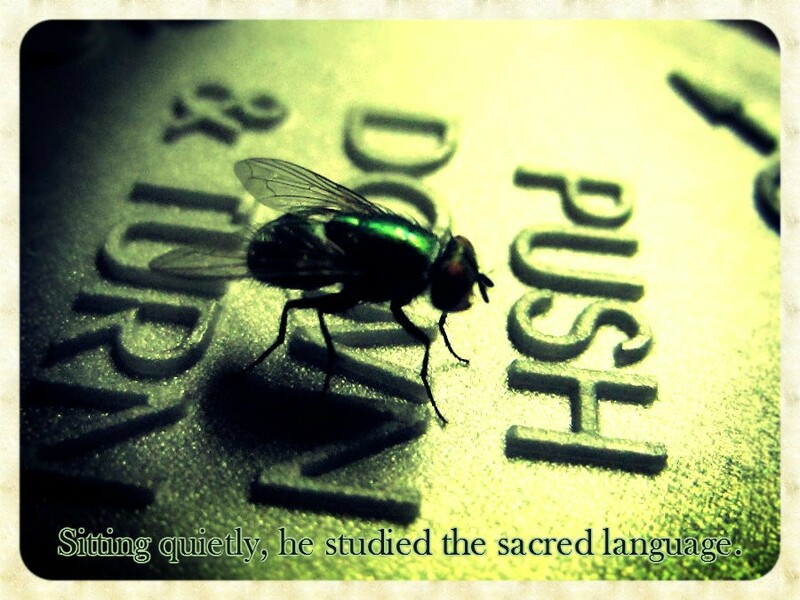 It's Spelling Bee Saturday! 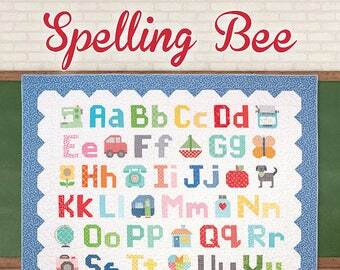 We are on week four as we work through 88 of the blocks in my new book Spelling Bee . 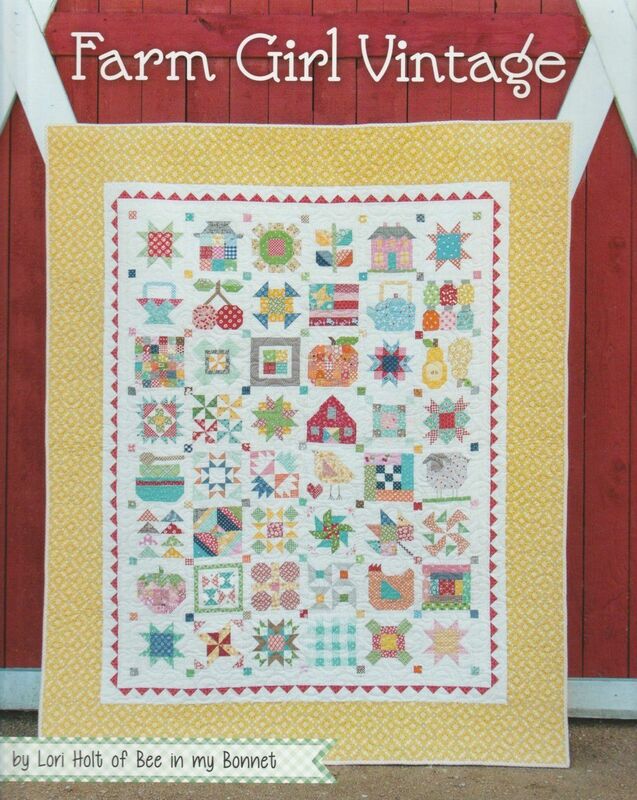 Bee In My Bonnet: Sugar Stars...a new Gracie Girl Pattern! 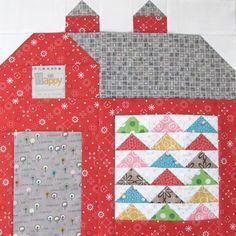 Barn 2 Block 3 Bee In My Bonnet: The Quilty Barn Along.Silo Barn 3 and a "Peas and Carrots" block tutorial! 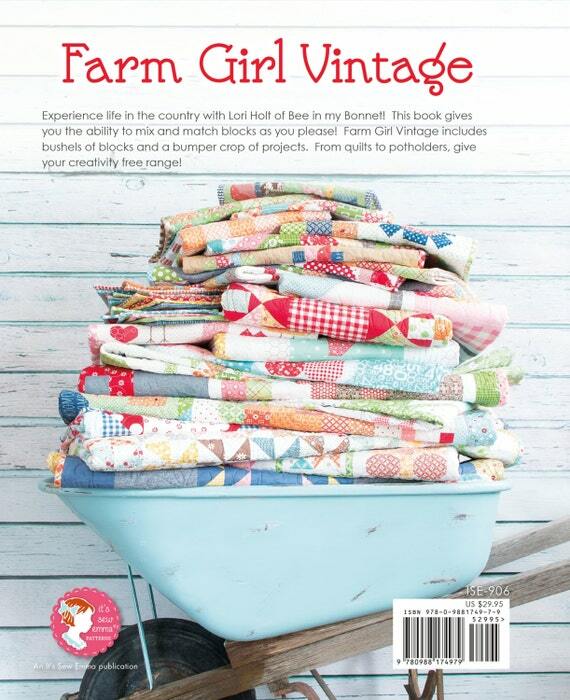 Bee In My Bonnet: My Farm Girl Vintage Book - YaY ! 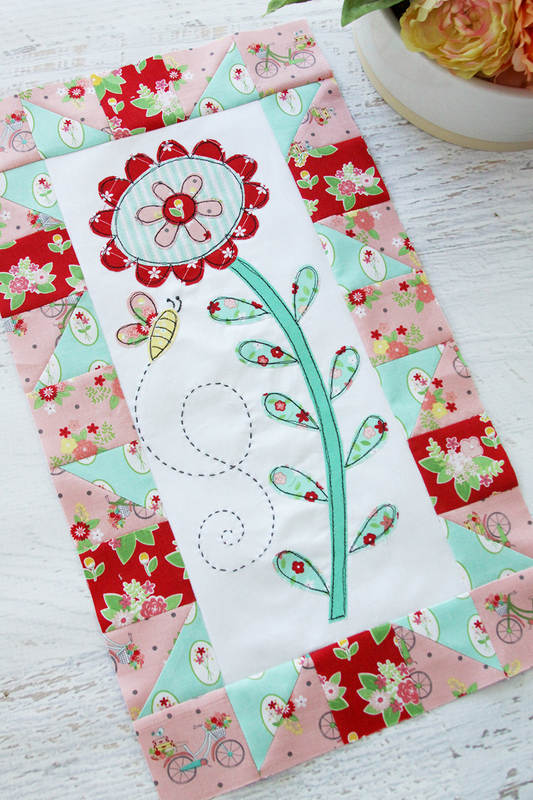 Bee In My Bonnet: Cozy Christmas Sew Along - Week Seven - Block Seven! 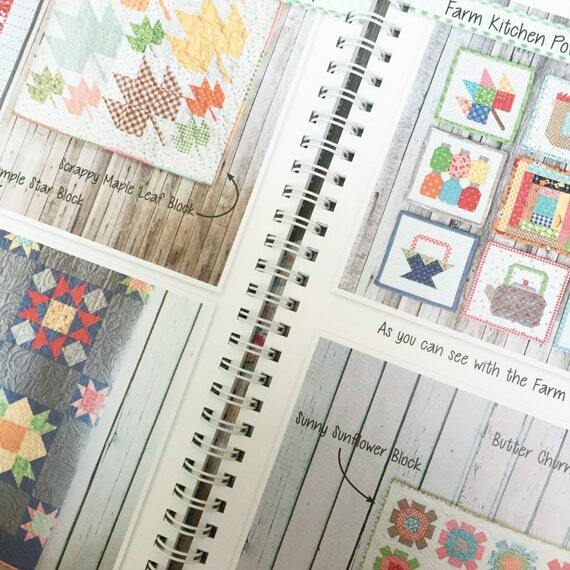 My Farm Girl Vintage book is really getting a workout these days, as I try to catch up with the sew along! 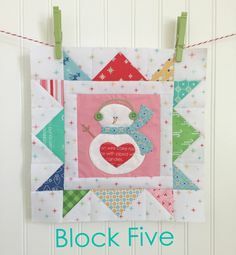 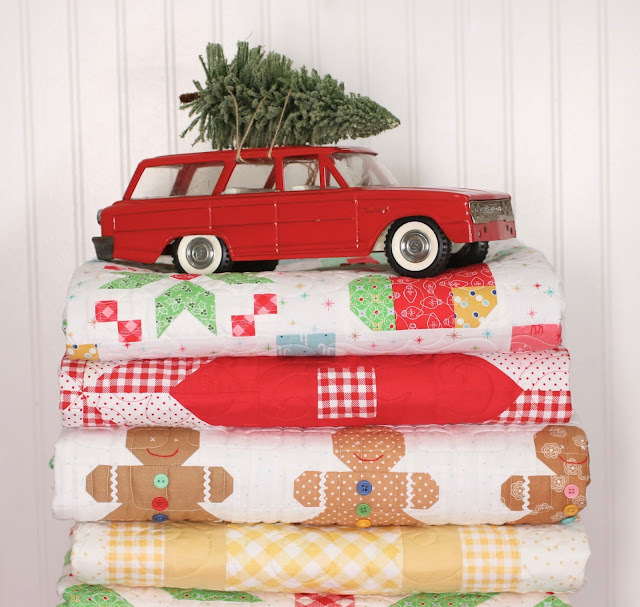 Bee In My Bonnet: Cozy Christmas Sew Along - Week Five - Block Five! 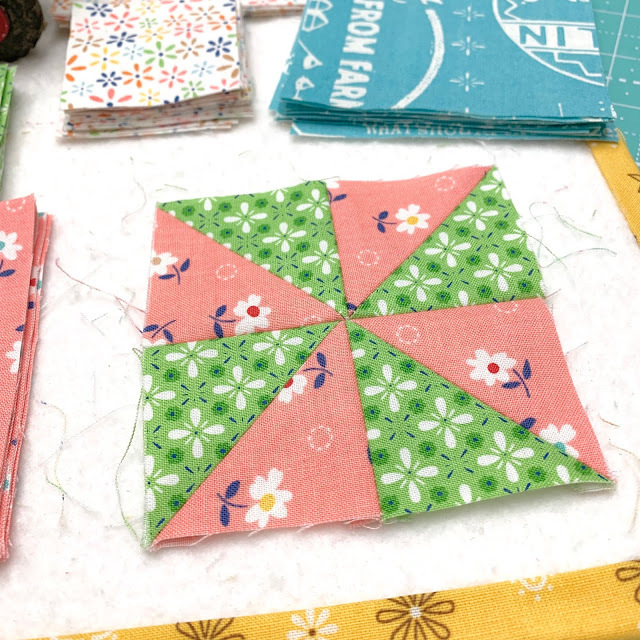 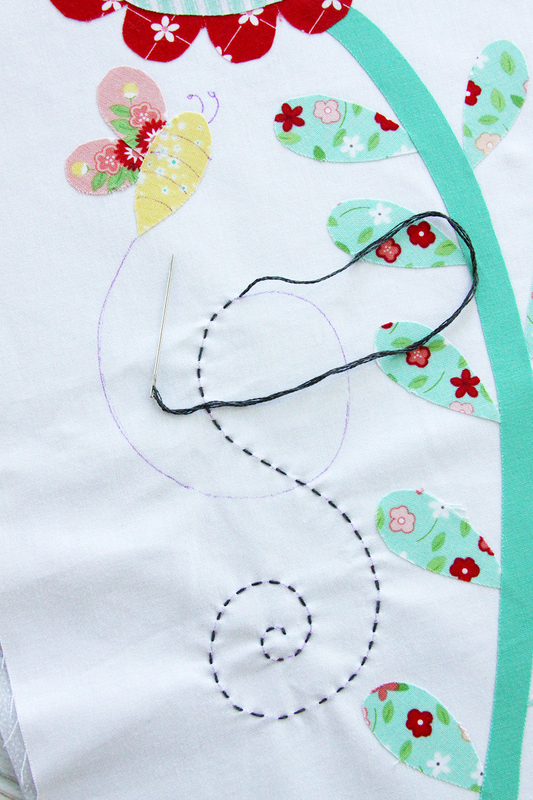 It's week number 3 of the Great Granny Sew Along! 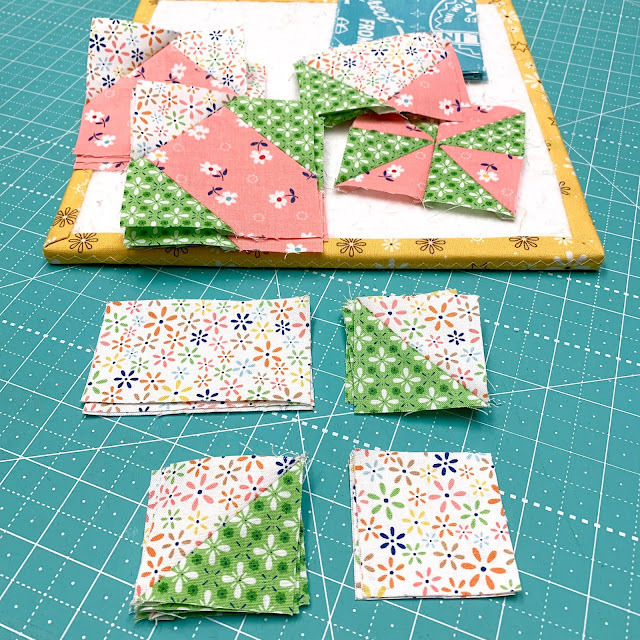 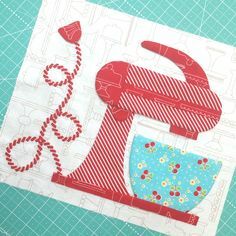 This week we are sewing the Mama Blocks. 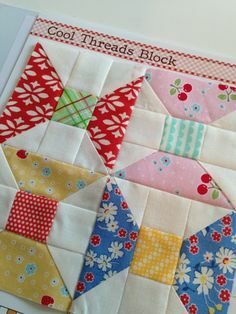 These blocks are sweet and simp. 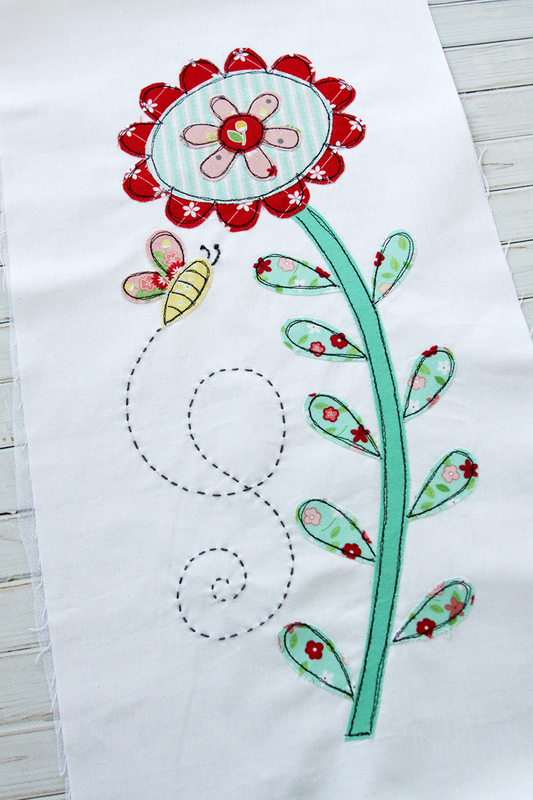 Bee In My Bonnet: Lori Holt-Bee Happy Sew Along - Week Six! 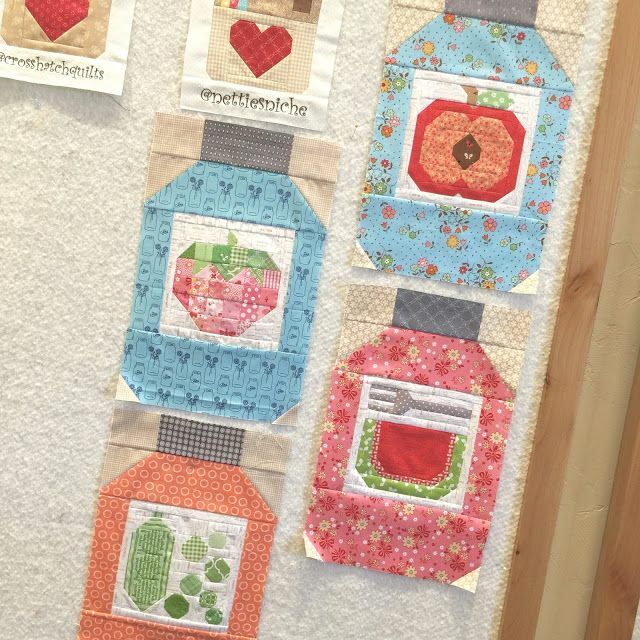 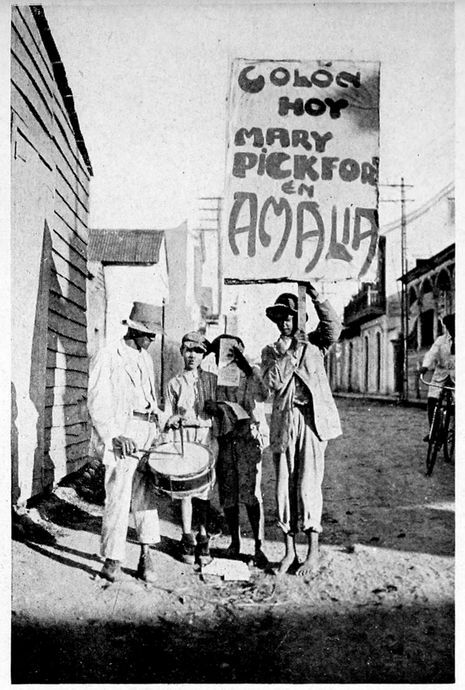 Bee In My Bonnet: Farm Girl Friday - Week Twelve! 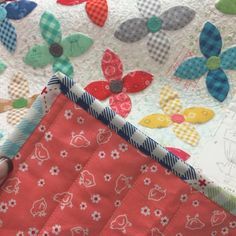 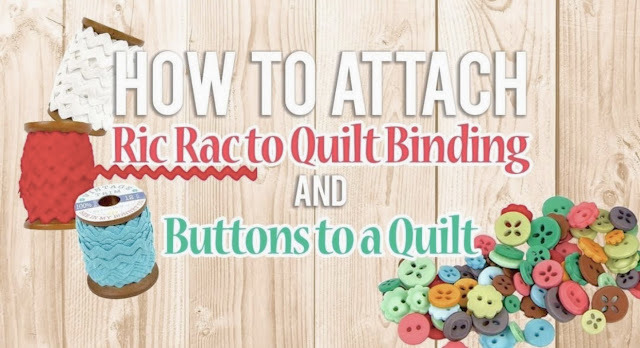 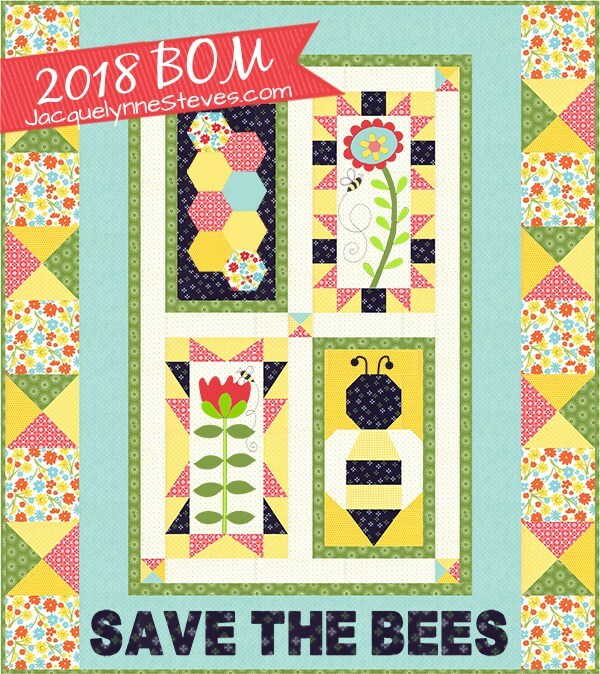 I've been doing some research about starting to raise my own bees so when Jacquelynne contact me about the Quilt Along I was so excited! 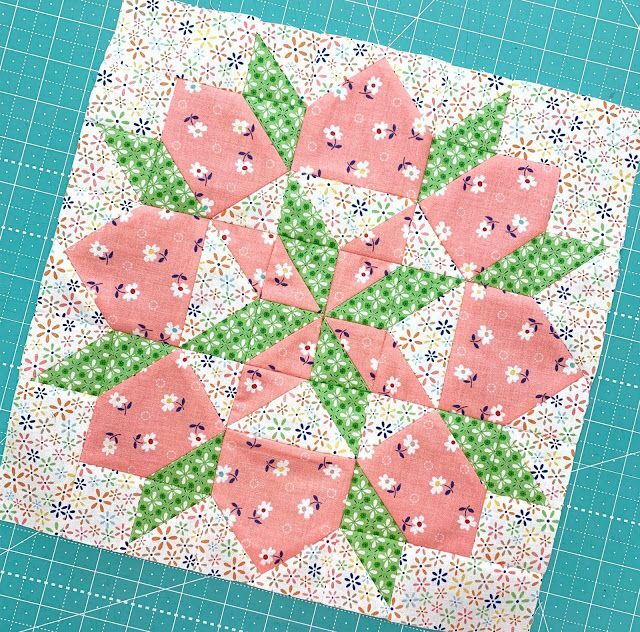 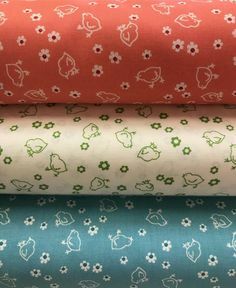 Since I don't have any yellow in my fabric line, I used a little piece from Bunnies and Blossoms by Lauren Nash for Riley Blake Designs. 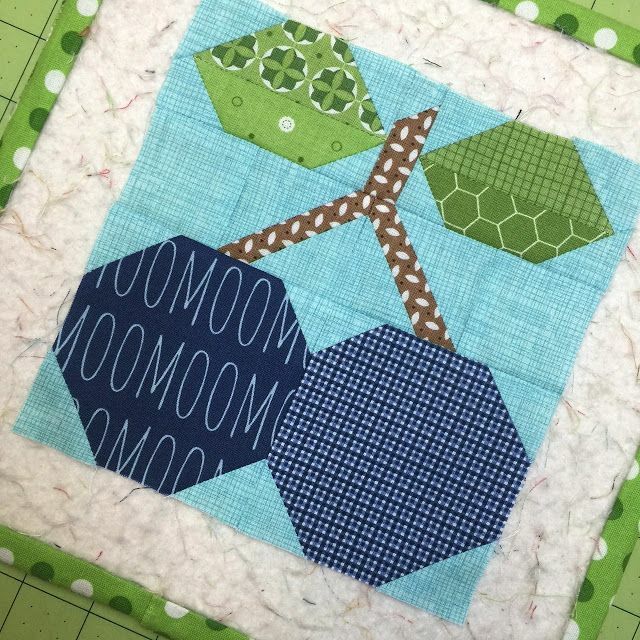 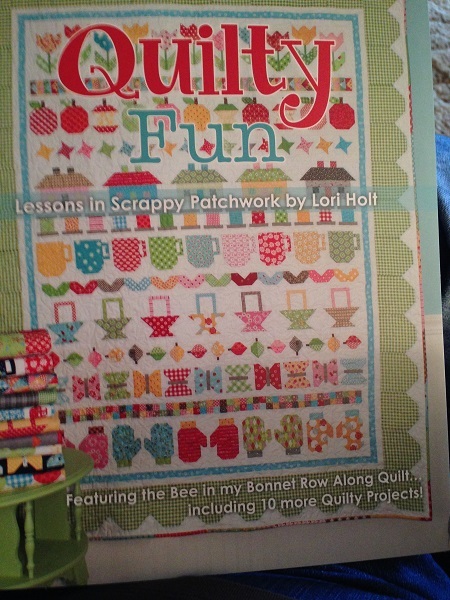 A sew along began on November 11 to make a sampler quilt using the the “Quilty Fun” book. 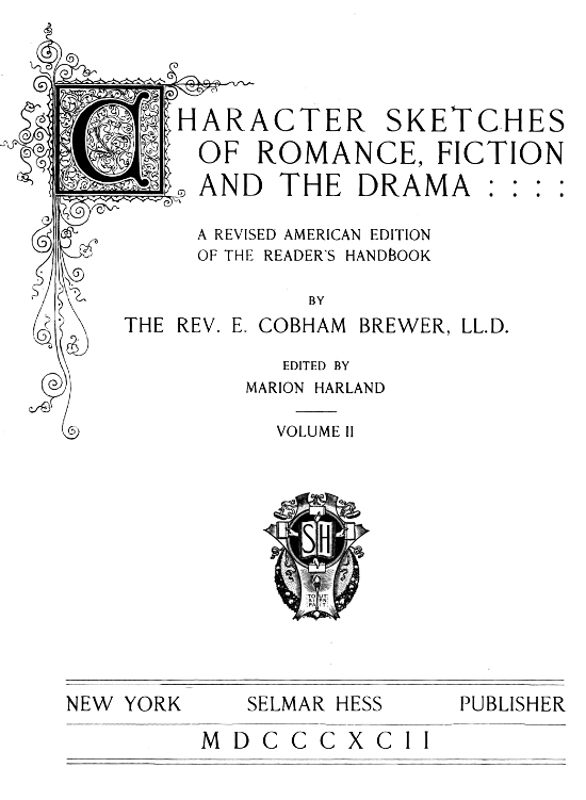 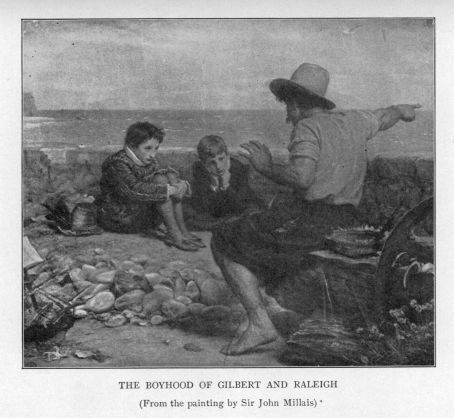 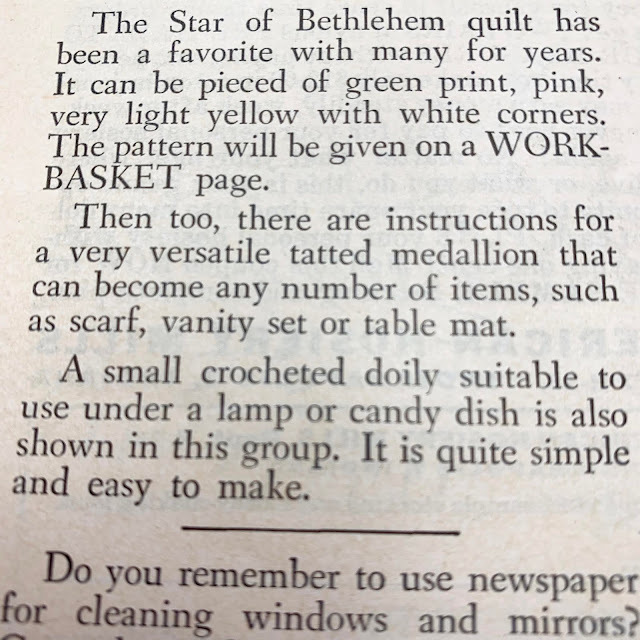 (You need the book for block instructions. 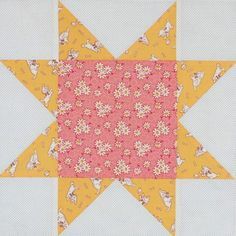 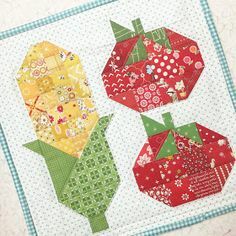 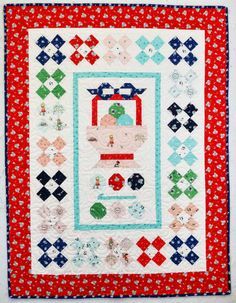 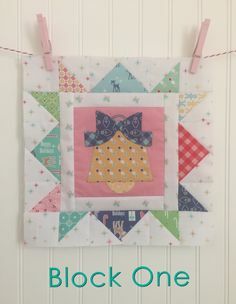 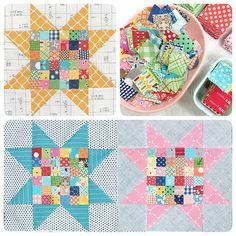 Six Vintage Adorable Feedsack Star Quilt Blocks 9"
One of my own, favorite tutorials is my Patchwork Peter Rabbit wall hanging. 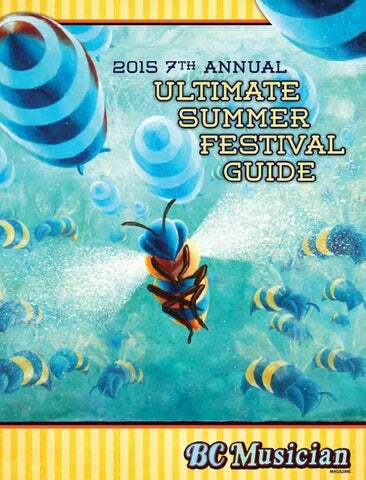 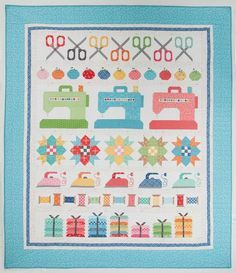 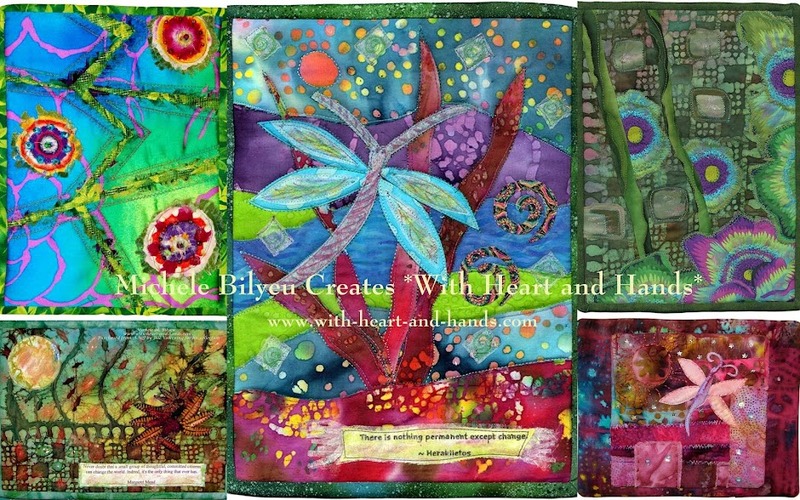 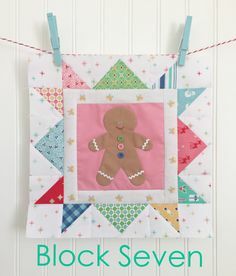 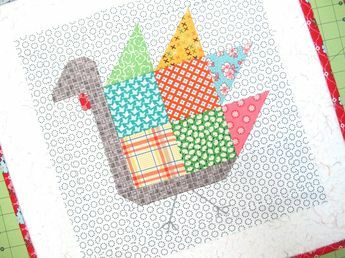 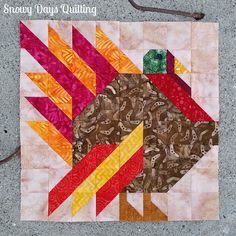 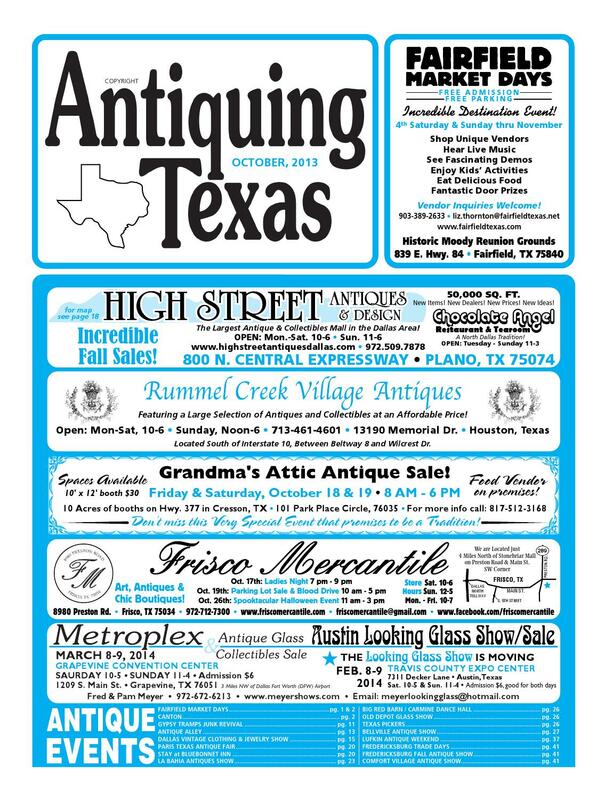 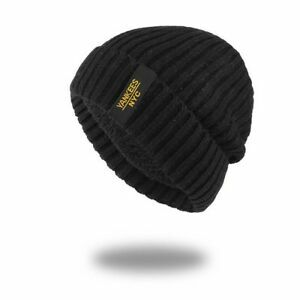 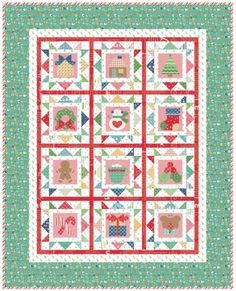 It's perfect for this time of year and a great way to use up 2 1/2″ squares. 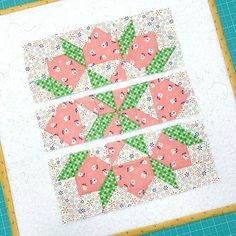 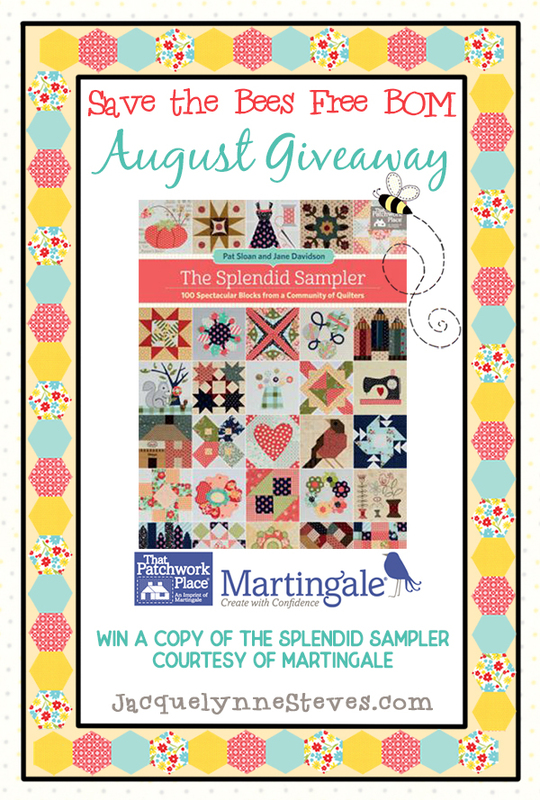 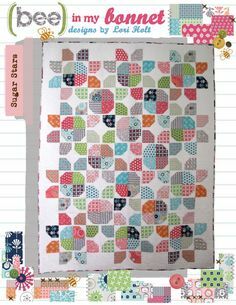 She is also created a block for our Splendid Sampler 1 book! 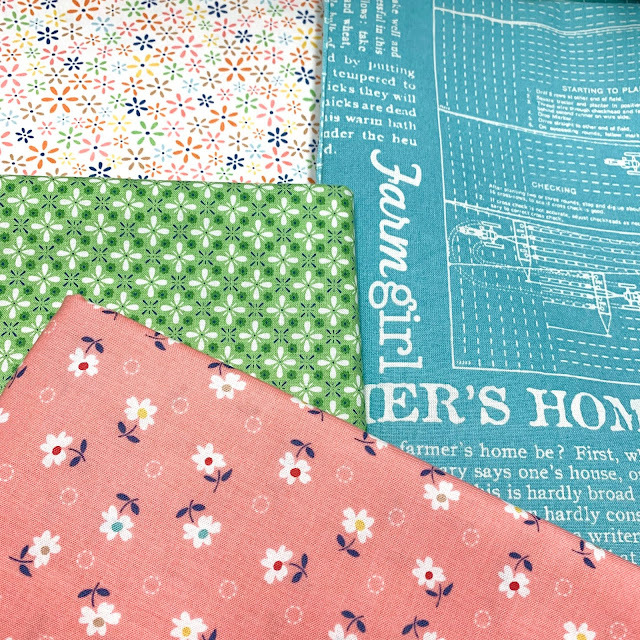 We are talking stitching and fabric today, because Gail is the expert! 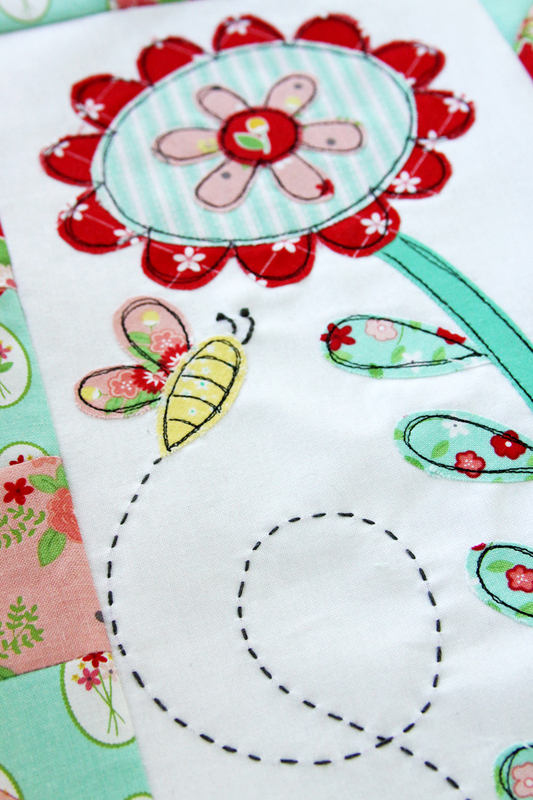 Bee In My Bonnet: Vintage Block Along Block Three - Around the Corne. 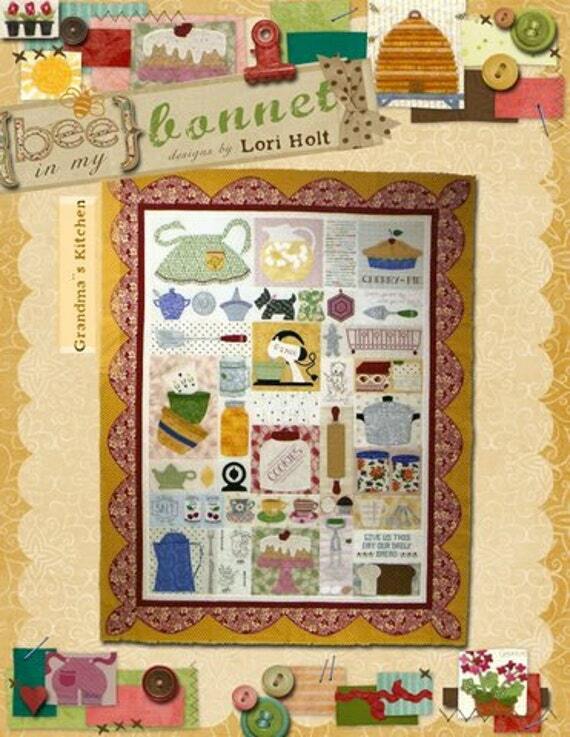 Bee In My Bonnet: Vintage Block Along Block Two - Pattern Basket Blo. 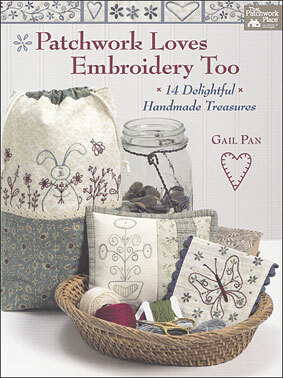 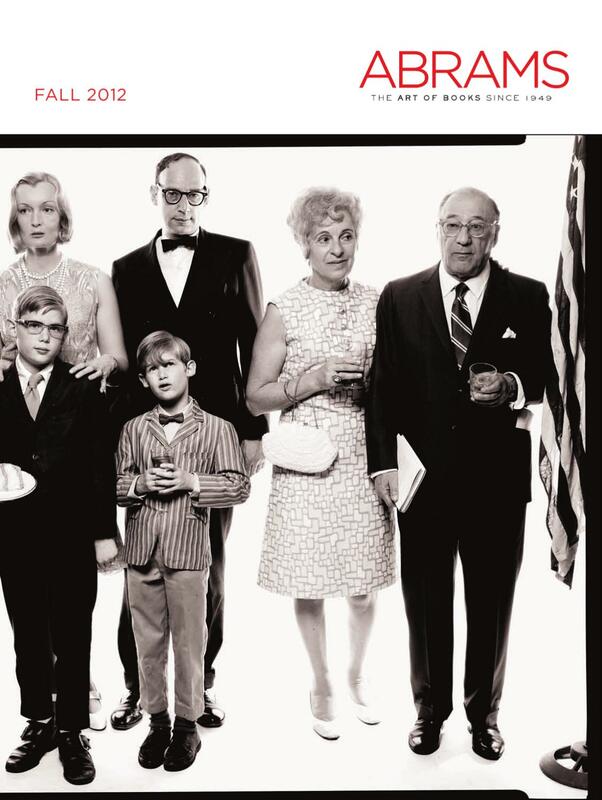 You'll find many of your favorite Moda designers have contributed a project to this book. 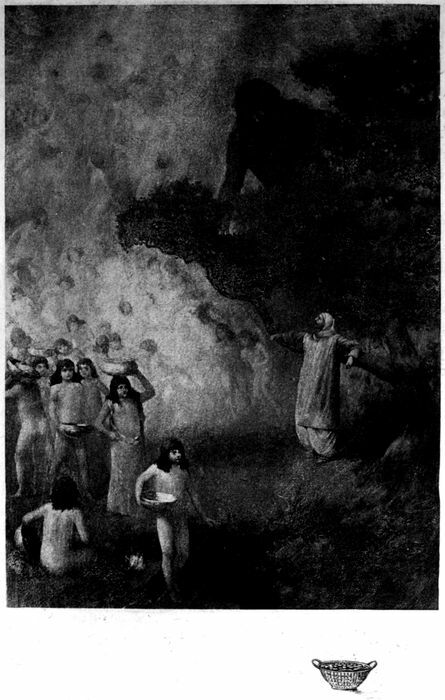 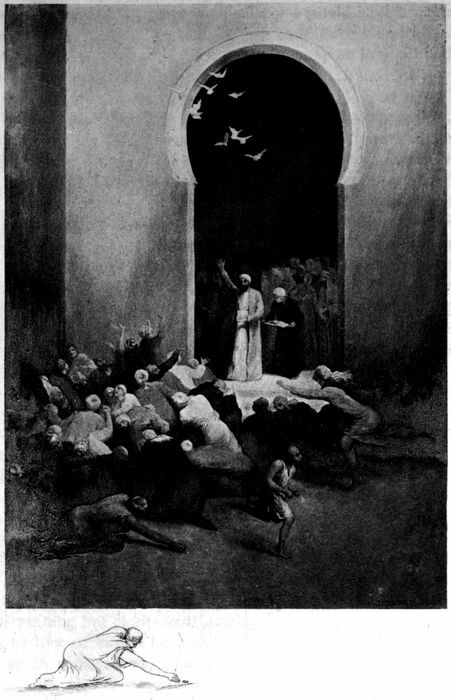 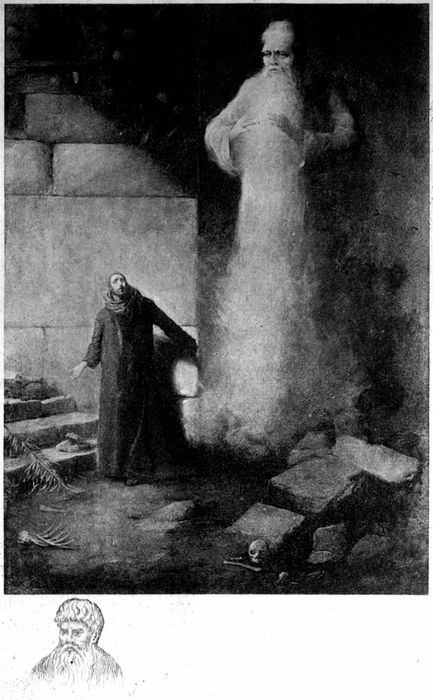 Now I have acquainted thee with my case and—the Peace!”——And Shahrazad perceived the dawn of day and ceased to say her permitted say.